We offer up to three game drives daily, designed around giving our guests the best game viewing experience possible. Our 4x4 land cruiser safari vehicles depart early in the morning, and late in the afternoon when the temperature is cooler and the big cats are more active. This is also the best time for our photography enthusiasts, as the lighting is still soft. Our expert guides will teach you about the bush, while you encounter the Big Five and the other wildlife. 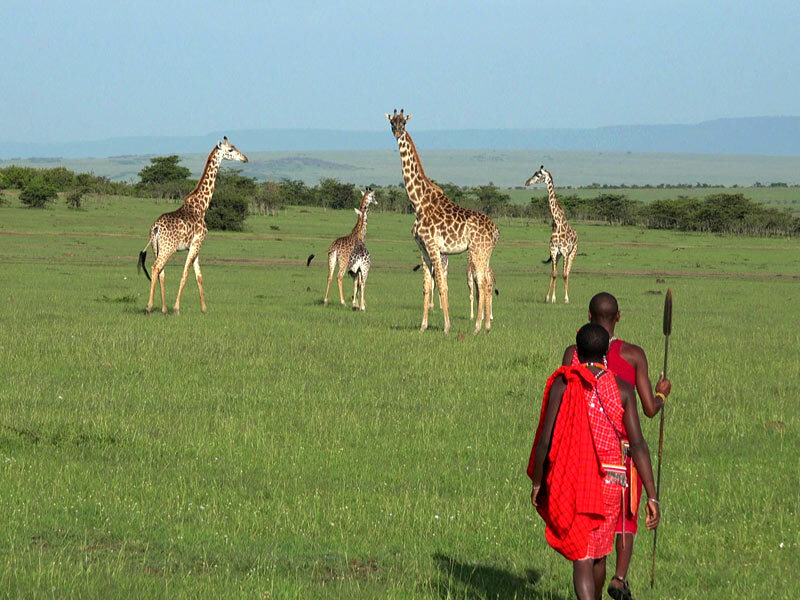 Visit one of the villages in the Mara and learn a lot about our Maasai people and their interesting cultures. Here you will photograph Maasai warriors and women as they take you through their different mesmerizing songs with great jumps and moves. They will also welcome you to join them at your own choice. 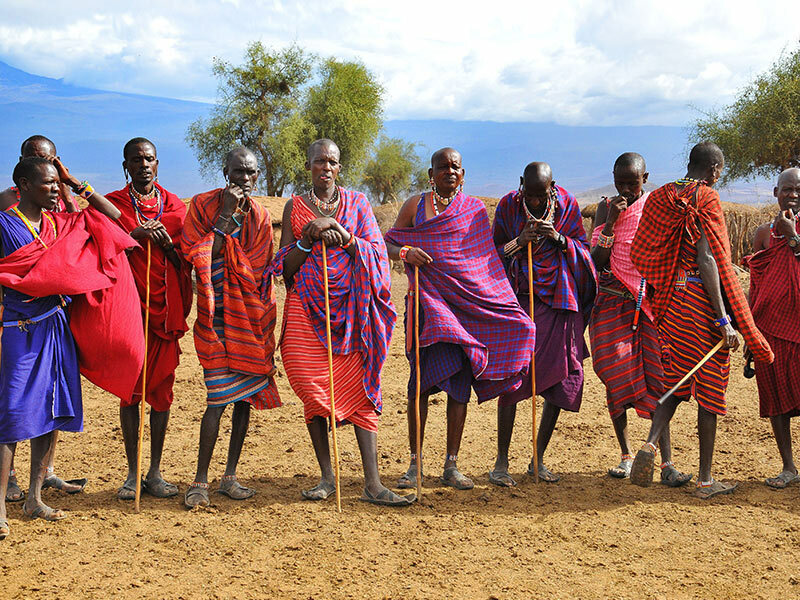 Thereafter the Maasai cultural guide will take you to see Maasai huts and the cattle/sheep/goats/ lion proof kraal. You will also get to learn and experience their culture. This is not inclusive of our rates. It costs 15$ per person per visit. 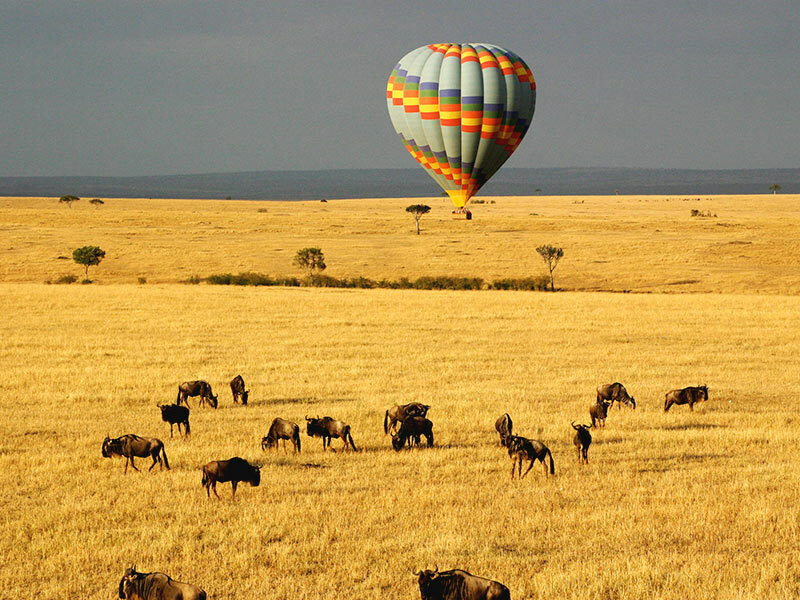 Seeing Mara and its great wildlife from above is just breathtaking. Balloon rides last for about 45 minutes to about 1 Hour 15 minutes before having our famous champagne breakfast. This experience is not inclusive of our rates and is paid for separately. Please contact our reservation desk or your preferred travel agent for rates. Whether you are a professional photographer leading your small group of visitors on a photographic safari, are just a photography enthusiast yourself, we can assist you in following some of the great wildlife Kenya has to offer. 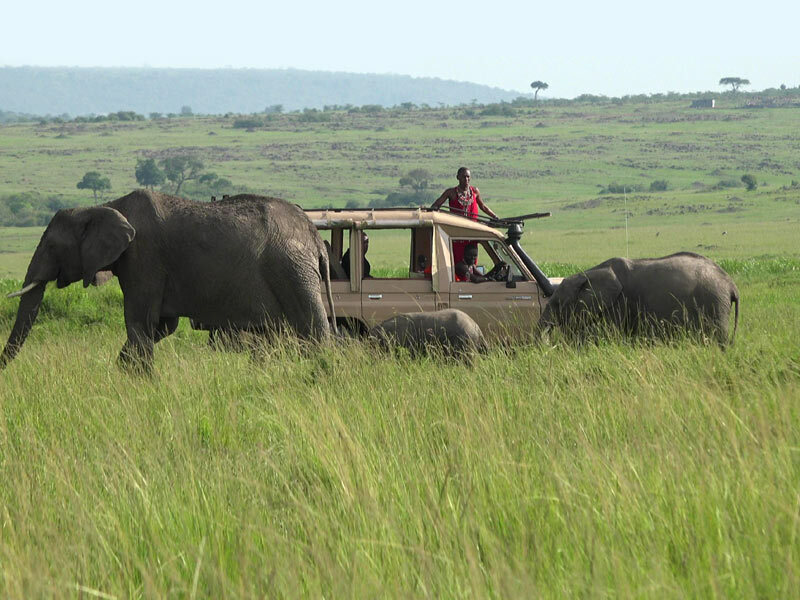 Our open-sided 4x4 safari vehicles are custom made for photography. 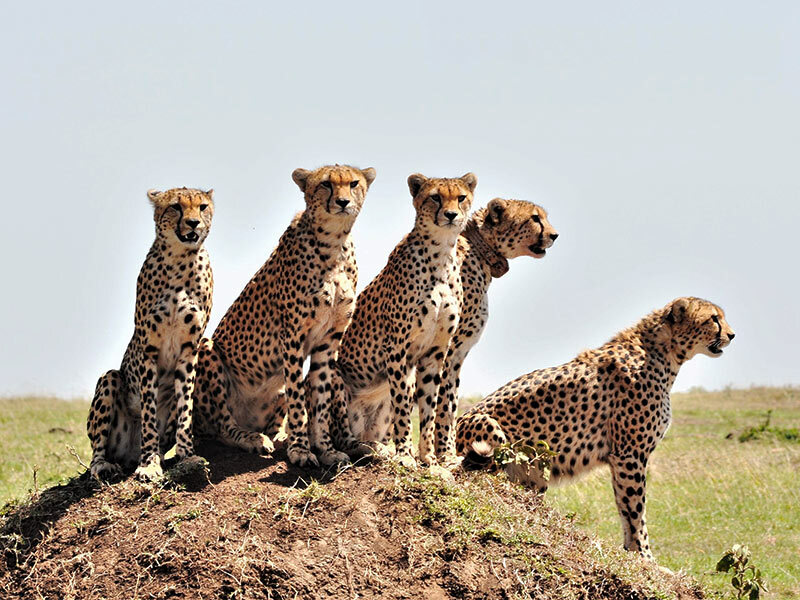 We gurantee you your own row of seating for photography with a maximum 3 or 4 photographers per safari vehicle. Our afternoon game drives offer our guests fantastic wildlife sightings. As the temperature cool, and the sun dips below the horizon, the bush comes alive. 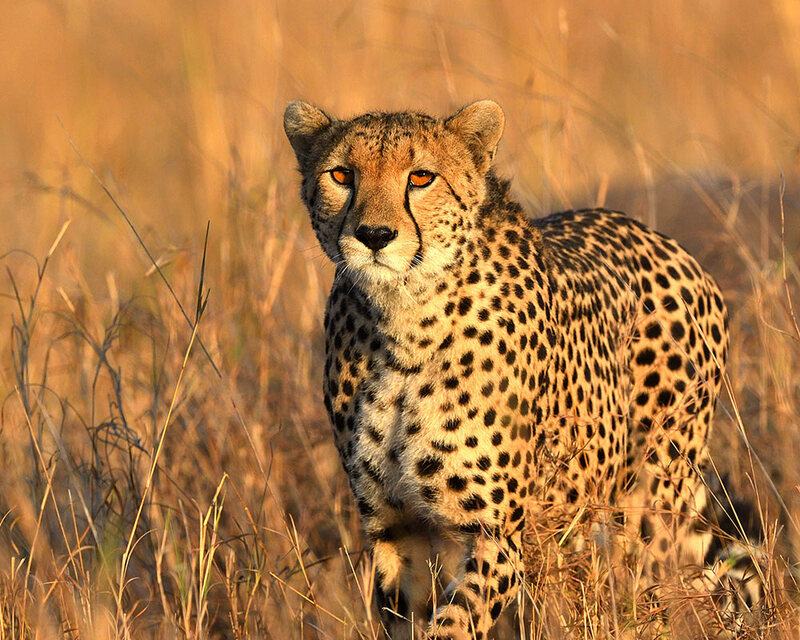 Big cats awaken from their daytime rest and bush’s nocturnal residents become active. 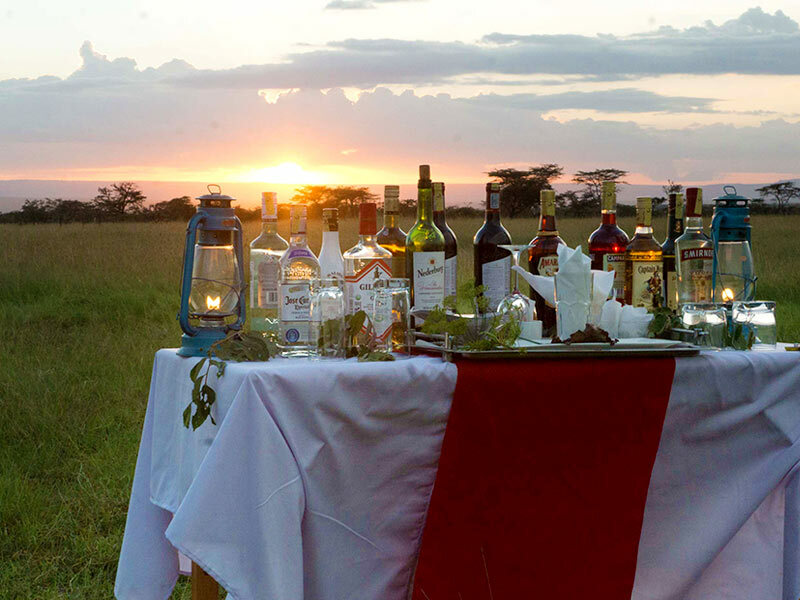 As the day transitions into evening, our guides find a safe spot to stop the game drive vehicles, and treat our guests to a sundowner and some snacks.